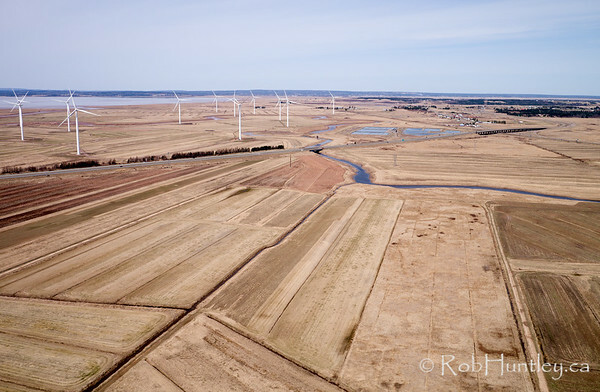 Images of Amherst, Nova Scotia, Canada. 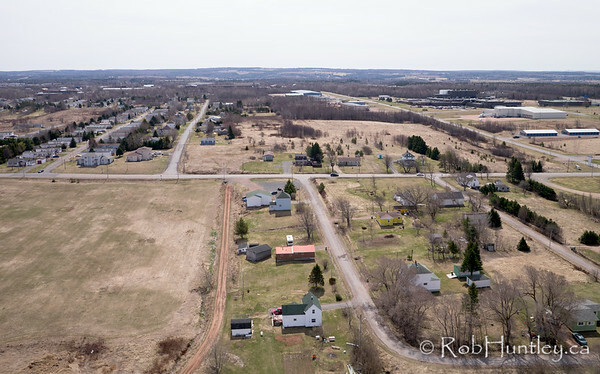 Click here for more aerial photographs from Amherst. 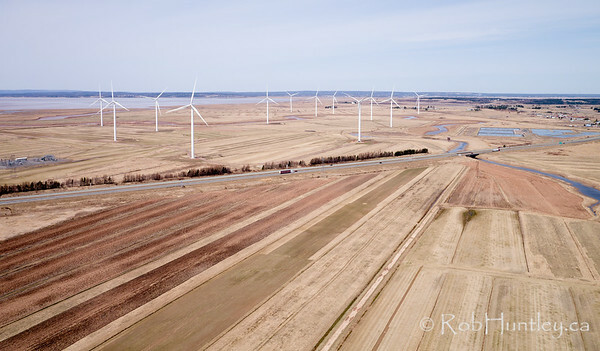 Wind turbines near Amherst, Nova Scotia. 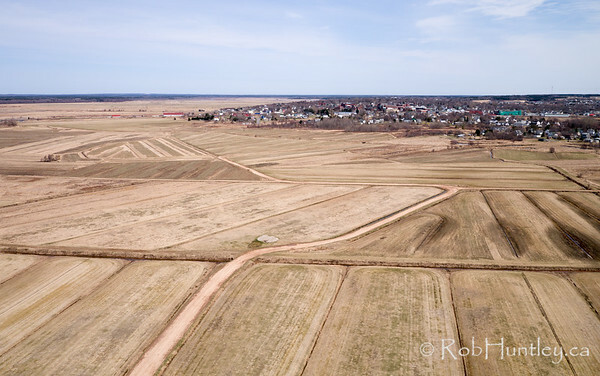 Sod farm in spring. Aerial photograph. Amherst, Nova Scotia. Aerial photograph. Amherst, Nova Scotia. Aerial photograph. Amherst, Nova Scotia. 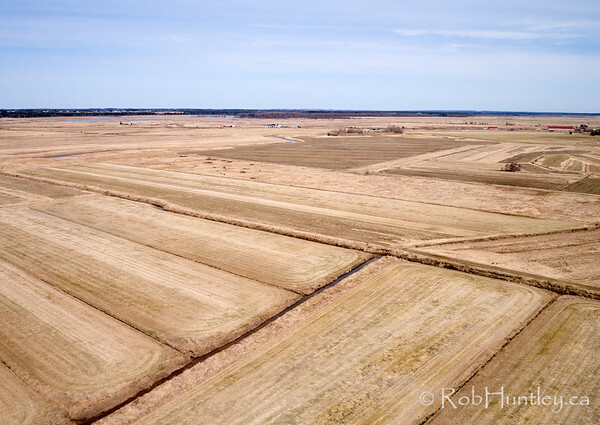 The fields are turf in spring, Maritime Sod Ltd.